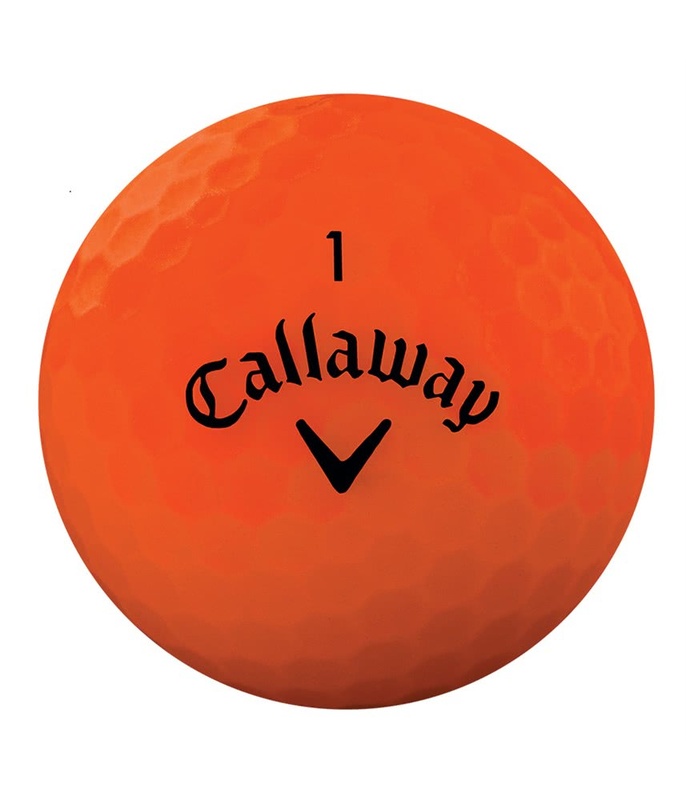 Matte coating guaranteeing ball visibility independent of weather what makes shot analysis easier at practice rounds. 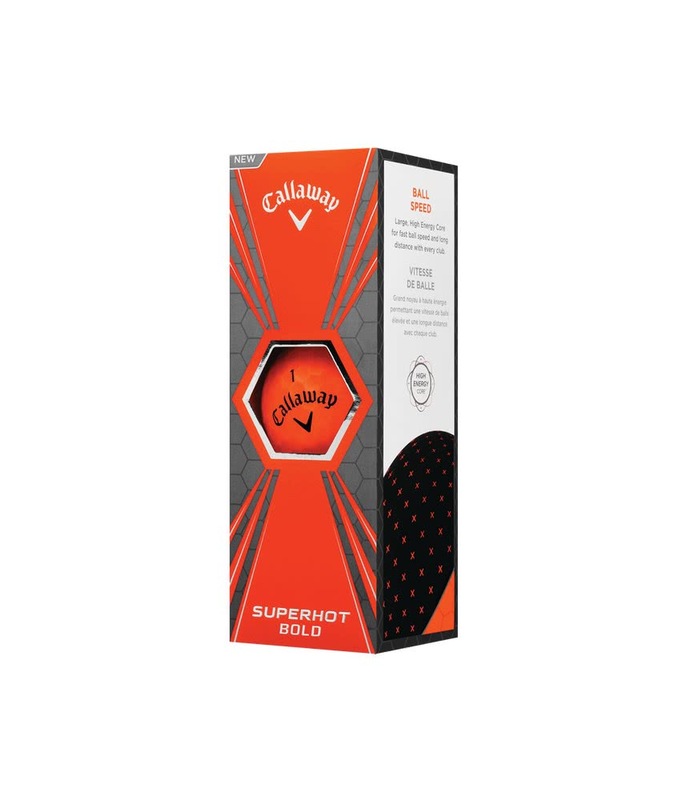 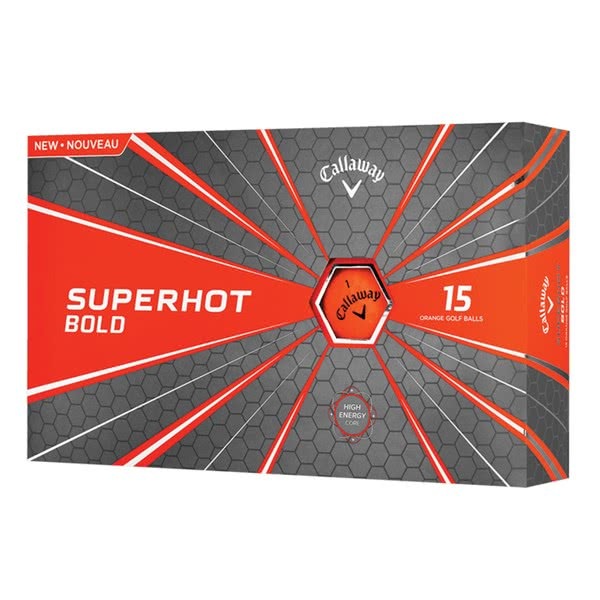 The Callaway Superhot Bold Matte Orange Golf Balls (12 Balls) not only look awesome in the new matte finish but provide incredible all round performance. 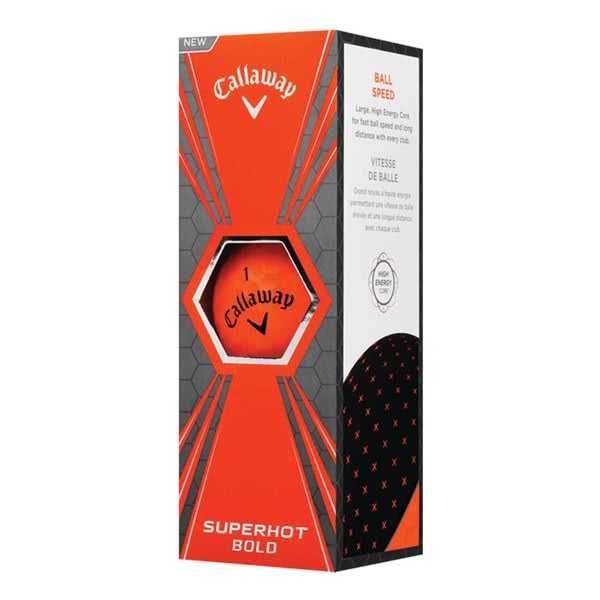 Super long distance off the tee, mid iron control and great spin and control with your shorter irons and a soft, responsive feel off the face of the putter. 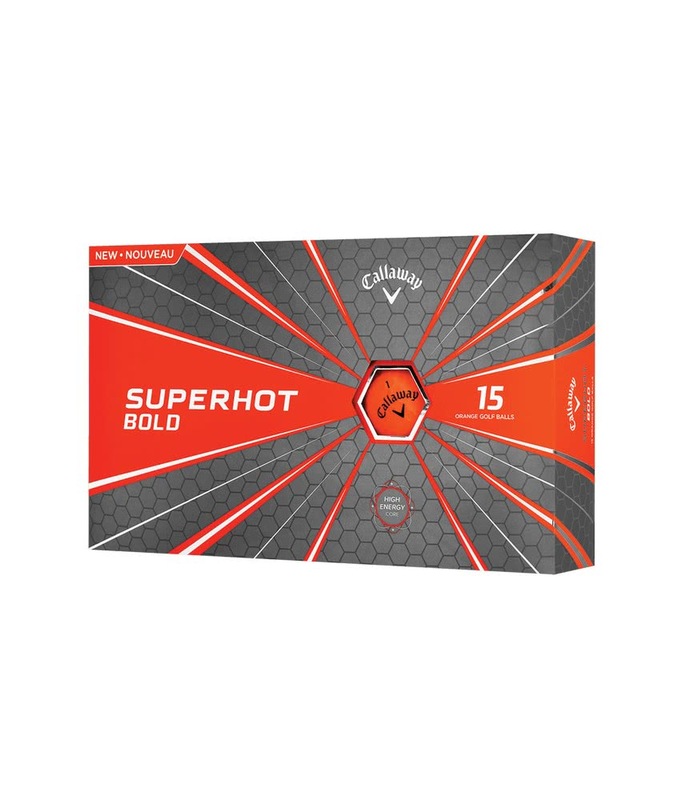 The three piece construction of the Super Hot golf ball provides the kind of performance needed right through the bag to lower those scores and makes those good shots great shots. 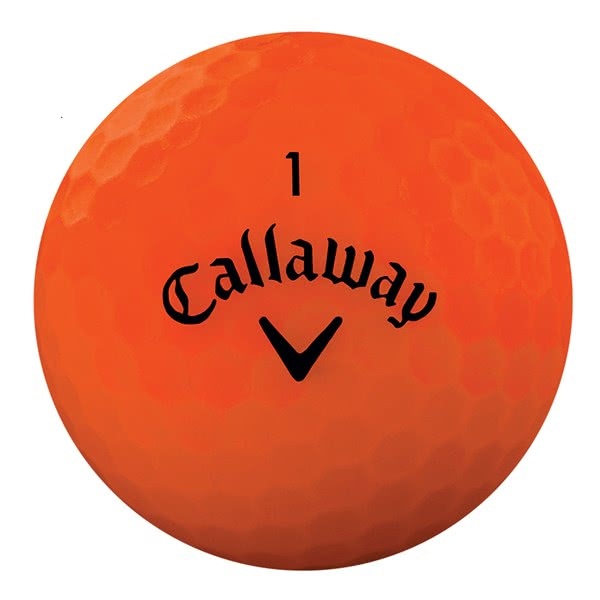 Callaway have introduced the matte colours to make it easier to identify as well as provide something a little different to the traditional golf ball.